Home Reviews Gionee Elife E7 full phone specifications. 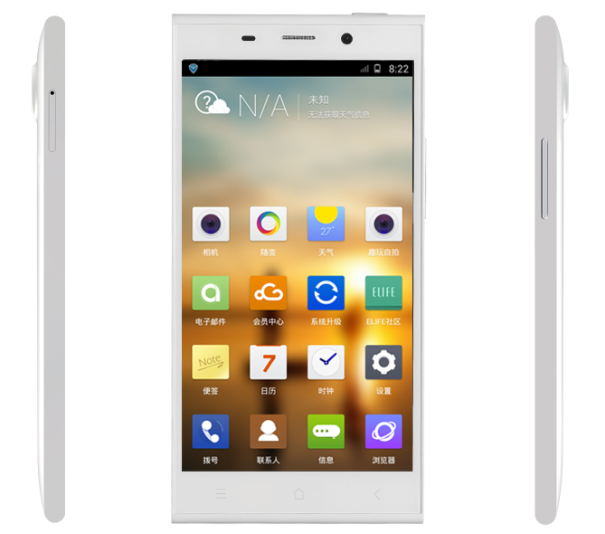 Gionee Elife E7 full phone specifications. Gionee Elife E7: in today’s market race of smartphones and tablets one new model has made an entry. Smartphones are also very popular in Indian market. Manufacturers from all over the world are trying to increase their market in India. Chinese are also following same steps. Although there are various existing Chinese mobile manufacturers like Huawei and Lenovo. More and more are trying to enter in Indian market. Gionee is one of them. Recently Gionee has launched second device in India. Gionee Elife E7 is successor of Gionee Elife E6 but with many up gradations. You can go through Gionee Elife E7 full phone specifications. Currently Gionee Elife E7 is available in 2 models. One is 3g model other with 4g LTE. 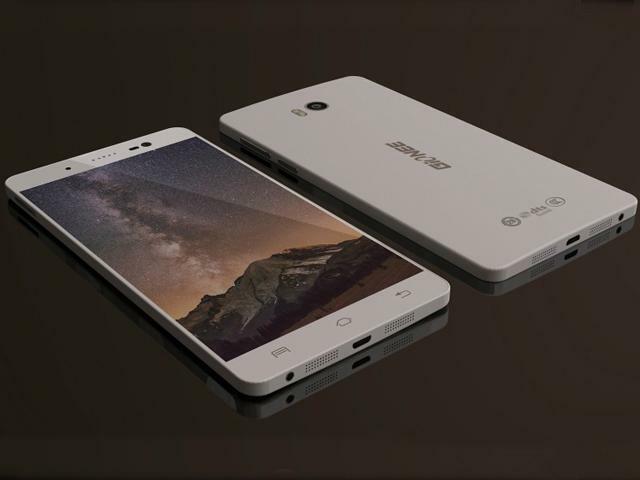 Below read about Gionee Elife E7 full phone specifications. Processor: quad core are today’s generations need. Both models are powered with quad core processors. 3g model is equipped with QUALCOMM Snapdragon 800 MSM8974 processor clocked at 2.2 GHz. While 4g LTE model of Gionee Elife E7 is powered with Qualcomm Snapdragon MSM8974AC processor clocked at 2.5 GHz. Both these processors are fast enough to run each and every application available in play store. No doubts at such high processor specifications thse devices are power monsters. Camera: both these models are equipped with 16 mp camera. Sufficient to take excellent photography in all conditions. Main surprising element is 8mp front facing camera. I bet, you cannot get better than that. Primary lens is designed on Largan M8 solution. This will help to take sharper images. Ram and Storage: gone are the days when 256mb ram device is considered fast. Working on smartphone with less than1 GB RAM are now slow. Well, don’t worry about Gionee Elife E7. You will get 2GB of ram which is sufficiently enough. As far internal storage is considered device is available in 2 models 16 and 32 GB models. Operating system: both models runs on android 4.2 and are upgradable to newer versions. Screen: HD IPS display with 5.5 inches screen size and 330ppi. Processor: both models having snapdragon processor clocked at 2.2 GHz and 2.5 GHz for 3g and 4g LTE models respectively. Camera: 16mp rear camera and 8mp front facing camera. Colour available: black, white orange, green. Extra features: Bluetooth 4.0, A Glonass, GPS, accelerometer. I hope after going through above specifications of gionee e life e7 one couldn’t resist to checkout this device. Gionee e life e7 price: available in India at price of 24999. 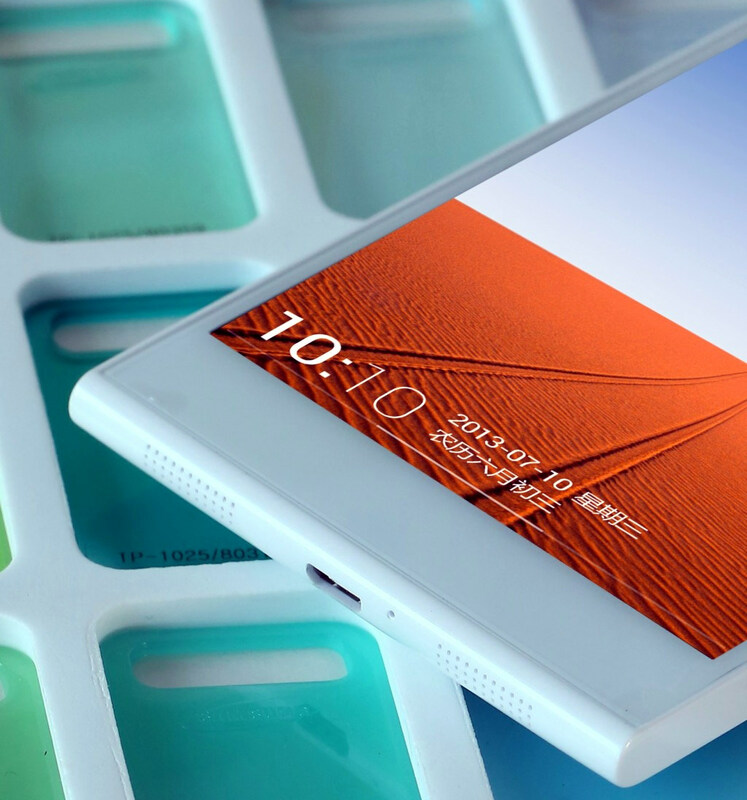 I hope you all like Gionee Elife E7 specifications. This device definitely has potential to change the market stats.